Costa Mesa, CA – Spring has arrived! 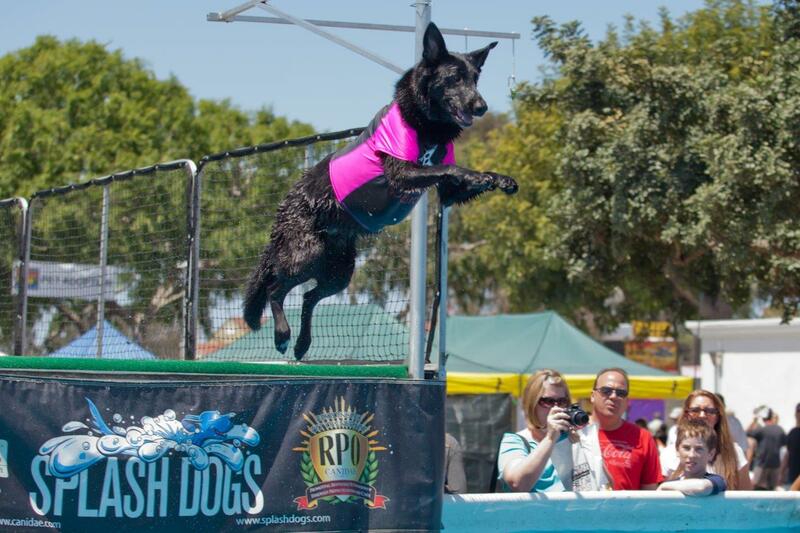 Spring means the Pet Expo will be in the OC soon! 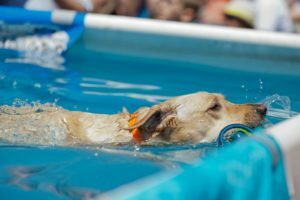 America’s Family Pet Expo arrives at the OC Fairgrounds on Friday, April 26 and continues through Sunday April 28, 2019. 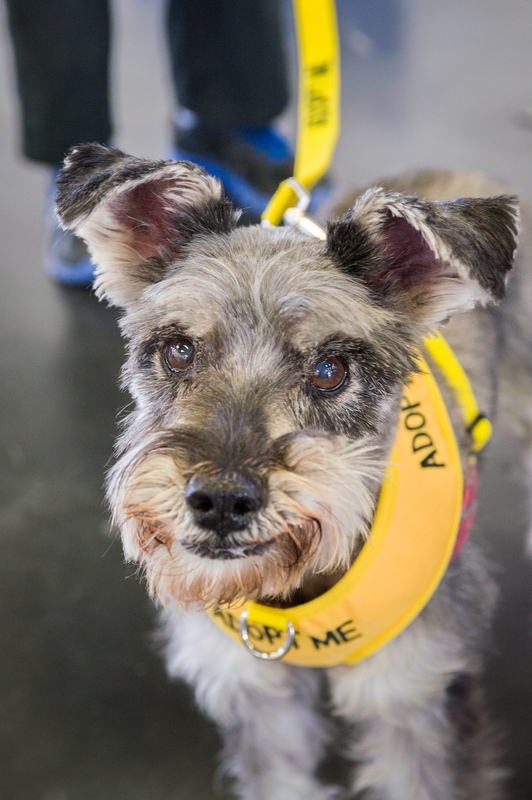 The Pet Expo’s focus is not only on entertainment and adoption but also about education and nutrition. New to the Pet Expo this year is the “Kid’s Pet Care Course.” Kids ages 6-12 will have the opportunity to earn a responsible pet ownership certificate by participating in the Kid Camp at the Pet Expo guided be licensed dog trainers. Pet enthusiasts and social media influencers will likely enjoy “Moshow the Cat Rapper,” who raps about cat care, cat lovers and cats in general. His instragram is @iAmMoshow with over 224K followers. 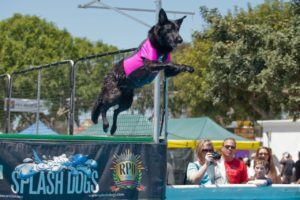 The usual favorites, such as Splash Dogs, The Free Flight Bird Show, Repticon, Aquatic Touch and more will be returning this year as well the All-Star Stunt Dog Show and Catit Playground. With more than 698 animal adoptions last year, this Pet Expo will have numerous animal rescues in attendance as always. Pets will be available for adoption onsite. America’s Family Pet Expo will be at OC Fair & Event Center, 88 Fair Drive in Costa Mesa on Friday, April 26 from 10 am – 6 pm; Saturday, April 27 from 10 am – 7 pm; and Sunday, April 28 from 10 am – 6 pm. Parking lot fee is $9. Tickets available in advance on line through April 25 for $16. Box office tickets are $18 for adults, $14 for seniors, $11 for kids 6-12. Kids 5 and under as well as active/retired military (with ID) are free. Ticket purchases and more information on exhibitions and show schedules are available online at PetExpoOC.org. ← Don’t Let Your Pet Go Naked! Don’t Let Your Pet Go Naked!